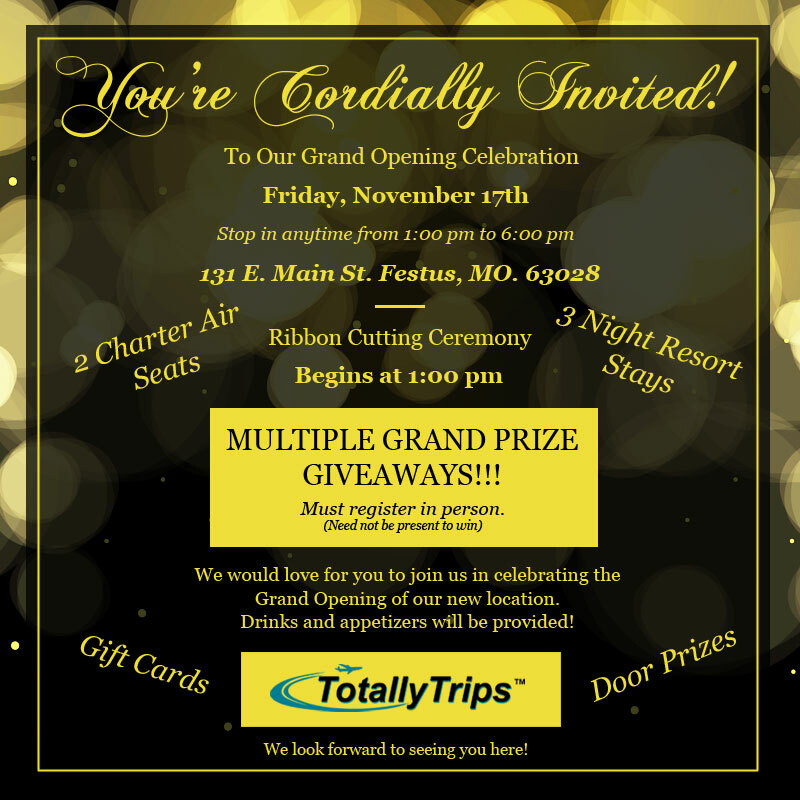 Grand Opening and Prize Giveaway – Come Visit Our New Location! There will be MULTIPLE GRAND PRIZE GIVEAWAYS!!! Drinks 🥂 and appetizers 🍢 will be provided to all our guests. We look forward to seeing 👀 you here! New All Inclusive Last Minute Vacation Package to Riu Caribe from $599pp for 3 Nights! Find the Right Resort for You – Take Our Resort Finder Quiz! Your All-In Luxury vacation starts in Mexico’s Caribbean paradise. Cancun is one of the world’s most popular tourist destinations because of its great fashion and shopping, ecological tours for the more adventurous, fabulous bars and restaurants, world class golf and so much more. Royalton Riviera Cancun is located just a 15 minute drive from the Cancun International Airport. A warm reception and chilled cocktail set the tone for an extravagant vacation. After a day of indulging in our extensive and unlimited reservation-free dining and drink services and partaking of our activities, sports, and entertainment program, guests will appreciate the comfort of our modern and spacious rooms. Our modern facilities, warm staff, and exhilarating locale rich with culture and world-class cuisine are the backdrop for an unforgettable All-In LuxuryTM escape. Take a look at this brand new video that gives you a first-person view of The Royalton Riviera Maya!